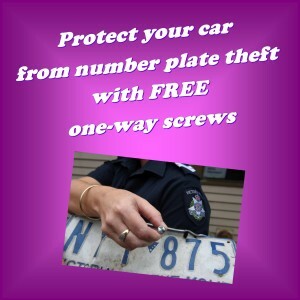 If you have had your Number Plates stolen you know how inconvenient it can be to get them replaced. Number plates are often stolen and used by criminals to commit more serious offences like petrol theft, drug trafficking and burglary. Attwood House Community Centre is working in partnership with the Department of Justice and Regulation to provide local residents with free one-way screw packs that you can fit to your car yourself.